Sometimes I feel that my geek credentials are lacking given the lack of code I write, yes I make cool things occasionally, I work as an EMC Engineer for a small Stockport Company, I am a Director of Squashed Fly a small independent Hosting and General Geeky company with Tas, and hope to be a good Daddy to MiniBoyGeek. My Git skills are a little lacking, and my coding skills are a little rusty, For the first few weeks I am going to work through . :oomlout:.’s Getting started with Arduino kit guide, given the simplicity of the examples I think I will try and get more than one done a week, but I will list them all together. 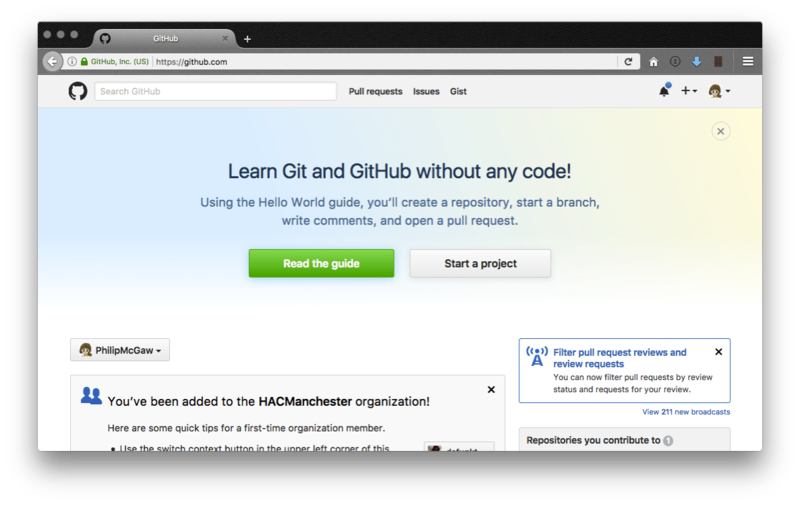 I will be putting everything on github at github.com/PhilipMcGaw/CodeAWeek, where you can follow where I am up to. 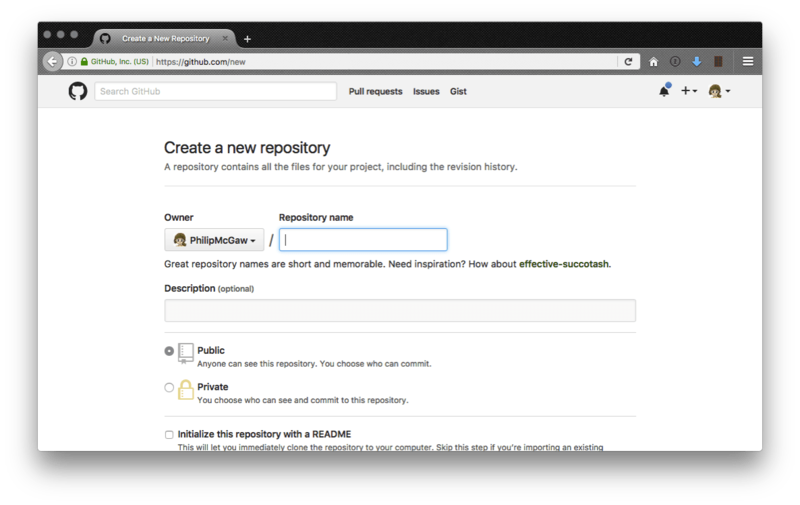 Initialise it as public with a readme file. 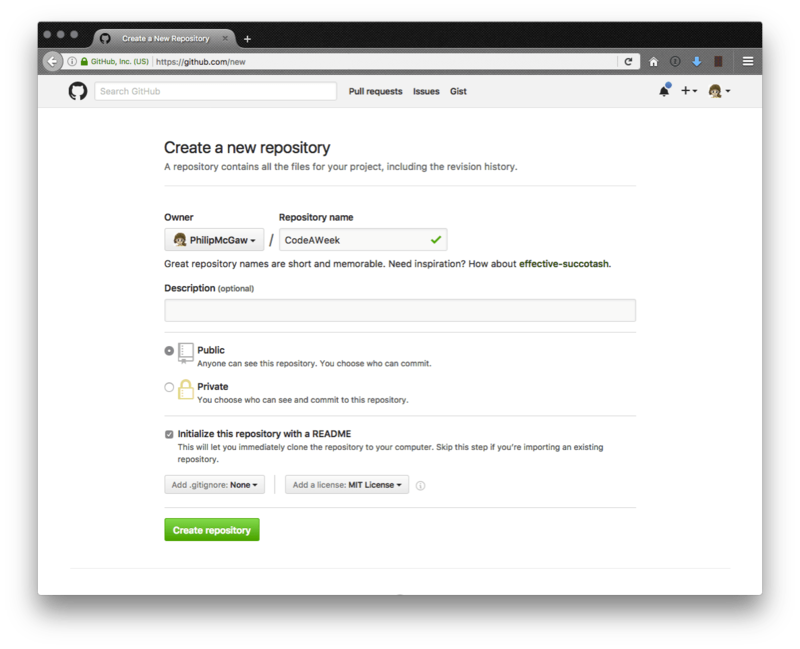 I keep my Projects in Dropbox (even when they also are git repositories (Yes I can hear a lot of people cringing)). git commit -m "some helpful comments, apparently WIP is not helpful and people will glare at you for that kind of thing"
The other thing I tend to do that may make people squeak is store largish binary files in repos, I have a copy of the .:oomlout:. ARDX-EG-OOML-DD Guide and ARDX-circuit-sheets for the first few weeks stashed in a reference folder. The first circuit in the .:oomlout:. If you look at the above image you will see that the resistor is listed as 220 Ohm rather than the 550 Ohm listed in the ARDX-EG-OOML-DD Guide. Week 01a LED on Pin 13, showing the correct value of resistor. However there are several problems with using the delay command, while the processor is executing the delay command it is blocked from doing any thing else; no other reading of sensors, mathematical calculations, or pin manipulation can go on during the delay function, so in effect, it brings most other activity to a halt. This code looks quite a bit more complex, we have broken out the delay time to a constants called interval that allows the frequency for the flashing to be changed, so to get a 1 Hz flash we would put the interval to 500 ms rather than 1000 ms for the current 0.5 Hz. There are some more things that you can do with this circuit, if we move from Pin 13 to a pin with a ~ (tilde) next to it, we can do PWM, but I will do that next time.